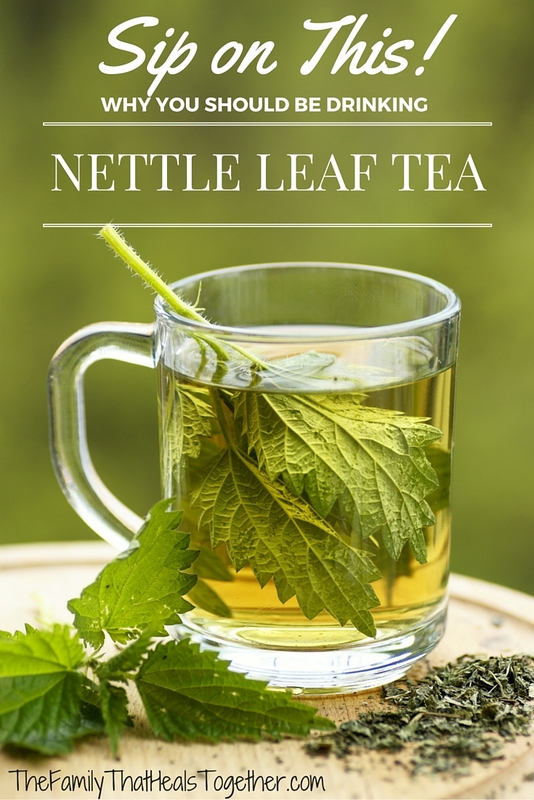 Nettle Leaf Tea Benefits: Sip on This! Herbs are my number one choice for various ailments in my house. Whether a kid has a runny nose or ear ache, we are working to address underlying conditions that cause behavioral disorders, or I’m fighting chronic infections like Lyme, I rely on herbs in tea or tincture form, and with great success, I might add. I started using nettle (Urtica dioica) for sinus and allergy issues like congestion or runny nose, but I later learned how many wonderful medicinal benefits nettle actually offers! I like to drink a cup of it every day, or, when I’m really on my game, a strongly-brewed quart-sized infusion, which I’ll tell you how to prepare at the end of this post. 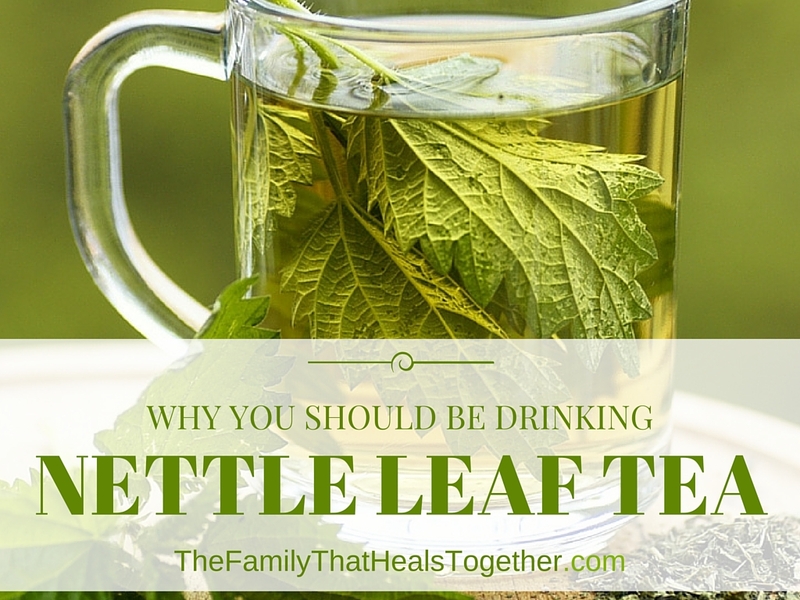 Read on to find out why you should be drinking nettle tea too! Nettle loosens and dissolves accumulation of minerals in the kidneys so that they can be safely eliminated. I personally had a kidney stone about two or three months ago and used nettle tea to help it pass quickly and with relatively little pain. 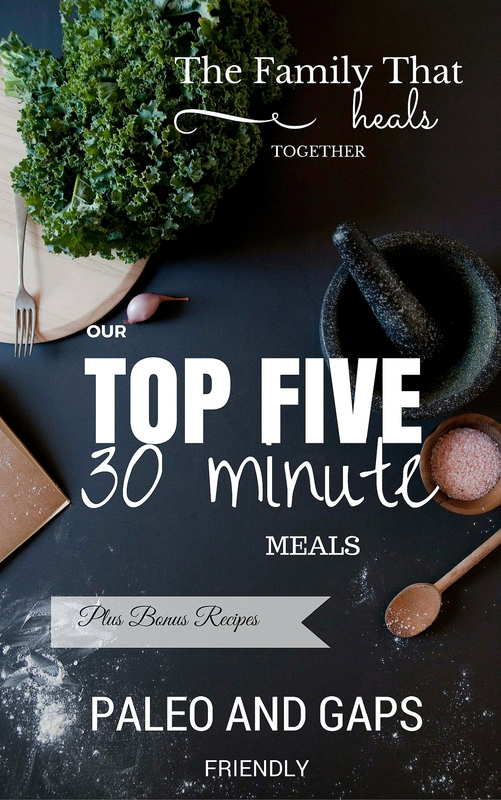 Nettle increases fertility in both men and women. It helps to adjust and balance hormones and adrenals. Because of nettle’s high content of vitamins and minerals, it is especially nourishing to momma and baby. The high iron content helps to build good, strong blood volume, and the other vitamins and minerals are easily assimilated when you drink nettle as an infusion (tea). I’m not a huge fan of taking supplements because so many of them are synthetic or difficult for your body to even use. I love that nettle tea is such a rich source of needed vitamins and minerals during my pregnancy! Because herbs are most easily assimilated through water preparations, my favorite way to use herbs is in tea form (vs essential oils or other medicinal preparations). I find that herbal teas work quickly and efficiently. I keep a large bag of dried nettle leaves on hand and scoop a little out each time I want to brew a cup. I use a tea ball to steep one tsp of dried nettle leaves in one cup of boiling water, cover and let steep for 10-15 minutes, then remove the cover and drink when cool enough. Nettle tea is not terribly strong-tasting, though it does have a distinctively “green”, mineral-y taste. I don’t mind it at all. I try to drink a cup at bedtime as I’m unwinding and look at it as another wonderful thing I can do for my body. Alternately, you can easily find high-quality nettle tea bags already prepped, such as these from Traditional Medicinals (one of my favorite tea brands), or these from Alvita (my other favorite). To make a strong infusion with nettle, place 3-4 tea bags or 2 tablespoons of loose leaf nettle in a quart-sized jar at bedtime. Bring a quart of water to a boil, then pour over the tea and secure a lid. Let sit overnight, then filter and drink throughout the next day. By increasing the amount of tea and steeping time, you increase the benefits of drinking the tea. There is not an easier way to get all of the vitamin and mineral content of nettle tea in such an easily-assimilated form! While the benefits to pregnant women can’t be overemphasized, nettle tea is good for men and women of all ages to drink daily. My littles even even enjoy drinking it! To learn more about the benefits of drinking nettle tea, check out Wise Woman Herbal for the Childbearing Year! Share this post for your herb-curious friends so they can learn how to easily attain the health benefits nettle leaf tea offers!